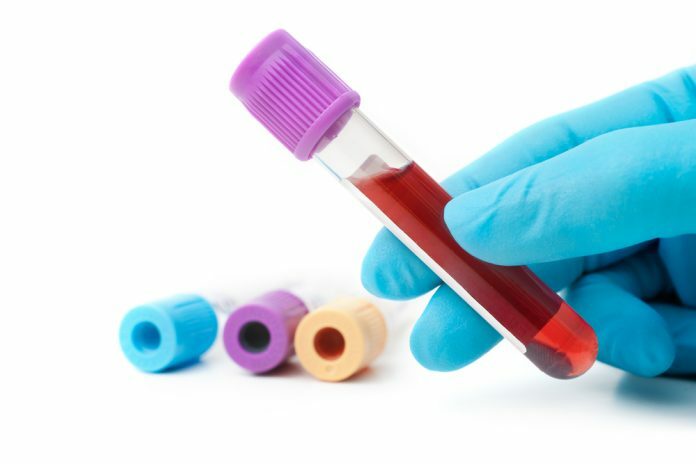 This panel is designed to measure the health and recovery of the Hypothalamic-Pituitary-Testicular Axis (HPTA) after attempting to normalize it spontaneously or with the use of Post-Cycle Therapy (PCT) with hCG, clomiphene and/or tamoxifen. 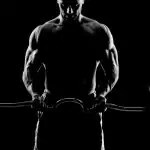 PCT is prescribed by some physicians for men who stop testosterone replacement therapy (TRT) or Anabolic-Androgenic Steroids (AAS). Testosterone replacement therapy and anabolic steroids can lead to HPTA (Hypothalamic-Pituitary-Testicular Axis- shown in figure below) dysfunction. 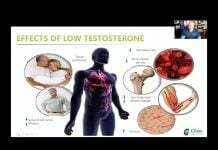 Supplemental testosterone can inhibit the release of the body’s own testosterone production through negative feedback inhibition on LH levels. This feedback inhibition also results in suppression of FSH levels, leading to suppression of sperm production (spermatogenesis). 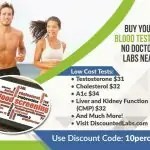 – Luteinizing Hormone (LH) (Responsible for activating Leydig testicular cells to produce your own testosterone). 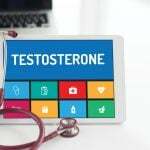 This hormone is shut down by testosterone replacement or AAS. – Follicle Stimulating Hormone (FSH) (Responsible for activating Sertoli testicular cells to produce sperm). 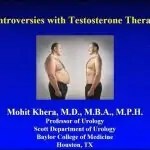 This hormone is shut down by testosterone replacement or AAS. Next articleIs Clomid (Clomiphene) Effective to Increase Testosterone, Fertility and Sperm Volume? 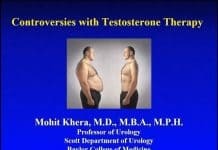 Are You Tired Even With Normal Testosterone? Adrenal Fatigue May Be the Problem.